Klear allows you to identify top influencers on Instagram, Facebook, Twitter, Youtube & Blogs. The Fox community is made up of 56% Women, mostly from United States (10.7%) and United Kingdom and like sharing from furaffinity.net and foxnews.com. 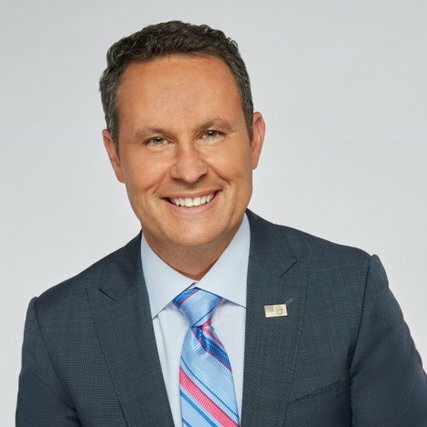 These are their leaders..
Co-anchor, Fox & Friends host, The Brian Kilmeade Show, NY Times Best Selling Author. @FoxNews Channel Anchor @FoxFriendsFirst Weekday Mornings 4-5am EST Carolina Girl Living in NYC & lovin it! Senior Meteorologist Fox News Channel, Fox and Friends, Mommy to Matthew and Theodore, Author of Mostly Sunny ☀️and Freddy the Frogcaster ? News Anchor 77WABC Radio, Host of upcoming podcast "Juliet Unexpected" ❤️ Rock/Metal, Royal history, chihuahuas, Italy, travel, Anglophile ? ?.